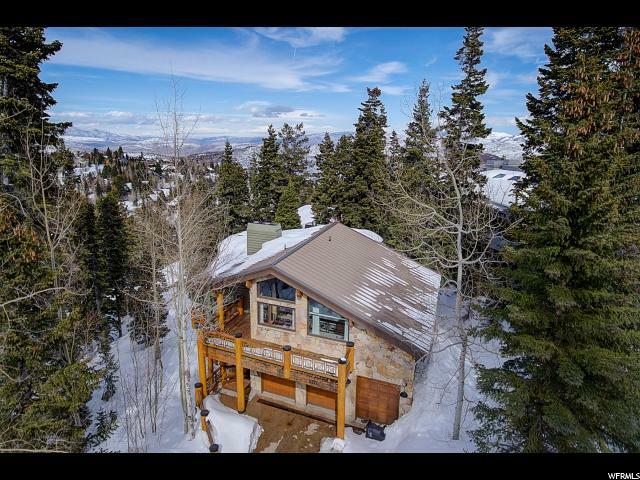 All EVERGREEN homes currently listed for sale in Park City as of 04/25/2019 are shown below. You can change the search criteria at any time by pressing the 'Change Search' button below. "Joy and laughter with friends and family are the hallmarks of this fun-filled, stone and log home in the evergreens. 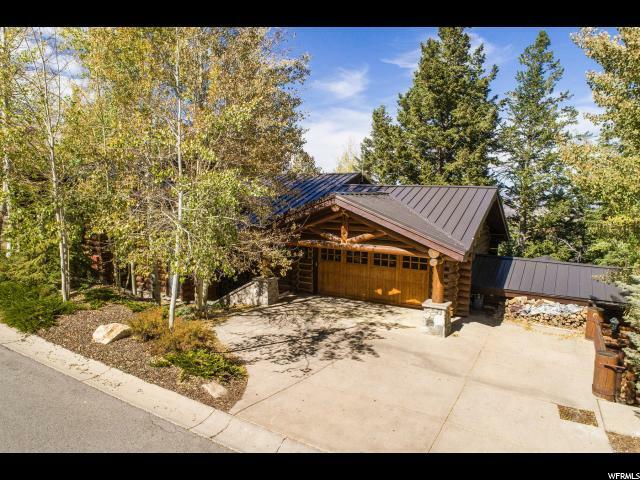 Great Ski-in-out to Last Chance in Evergreen Subdivision, Over 6000 SF with 5 bedrooms and 2 Master Bedroom suites, enormous Northwest facing deck with down valley views. There are 3 stone fireplaces, huge great room with beautiful views, large chef's kitchen, wide plank hardwood flooring, radiant heat throughout, wine cellar, heated 3 car garage and offered fully furnished. "